Mega Sale! 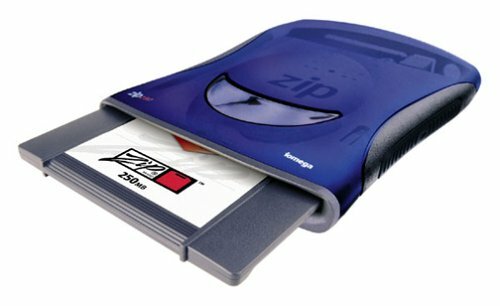 Save 23% on the Iomega Zip 250 MB USB External Drive (PC/Mac) by Iomega at Learning Delphi. MPN: ZIP250EXTUSB. Hurry! Limited time offer. Offer valid only while supplies last.